Many organizations view DevOps merely as a way to automate software development and ignore the cultural, Lean flow, measurement, and recovery aspects. 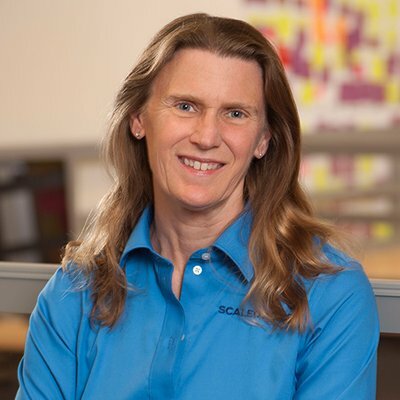 In this talk, Jennifer Fawcett, SAFe Fellow and Director of Learning and Certification will cover the nine mistakes enterprises make in implementing DevOps and creating a continuous delivery pipeline. This session will also introduce a five-step process to identify the gaps to adopt a DevOps and continuous delivery transformation plan.